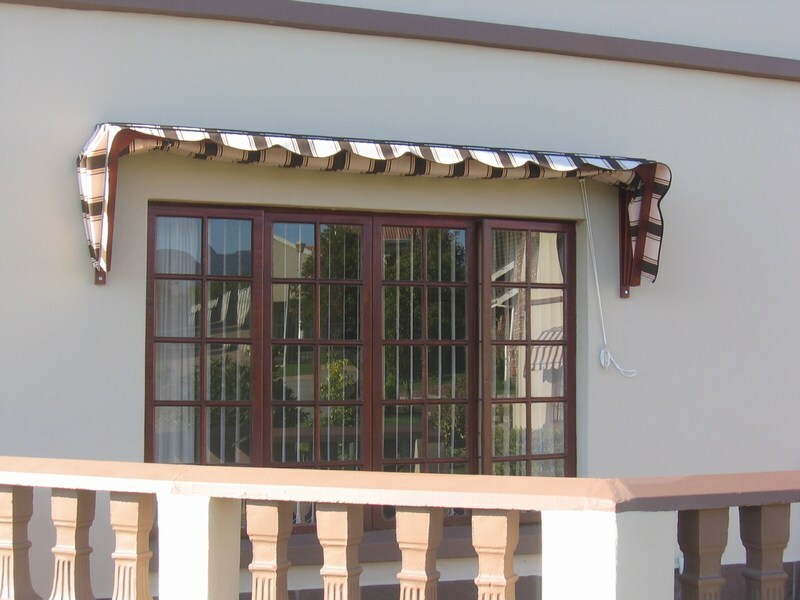 With meranti wood or aluminium frames, our retractable awnings are custom-made using aluminium, acrylic canvas, PVC or shade cloth canopies. 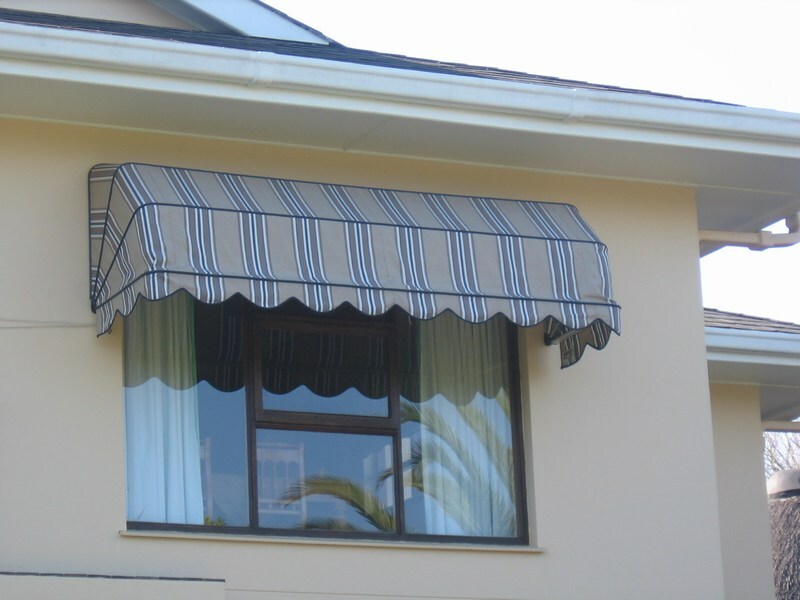 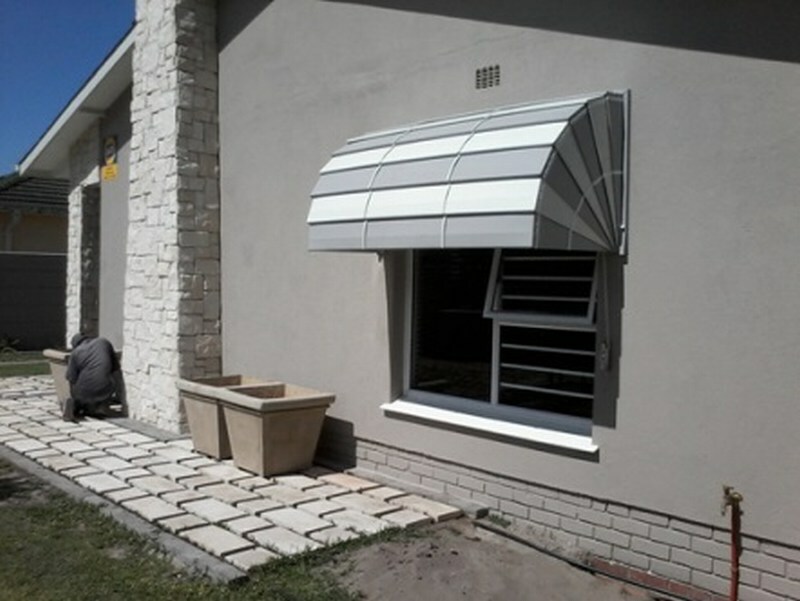 Variable shade or protection for your windows or doors, we are able to design retractable awnings according to your individual requirements and will advise you regarding what frame and fabrics would be most suitable. 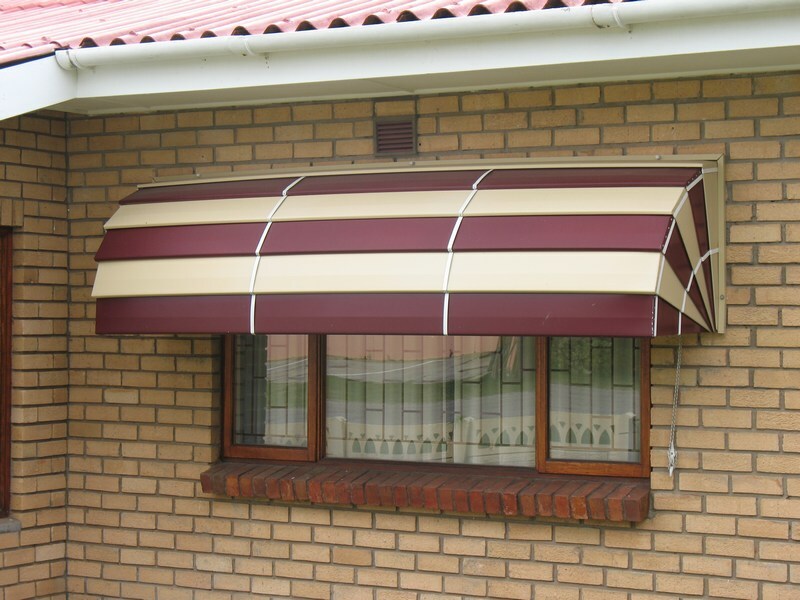 Our exciting array of colours, modern fabrics and finishes will enhance any home or business. 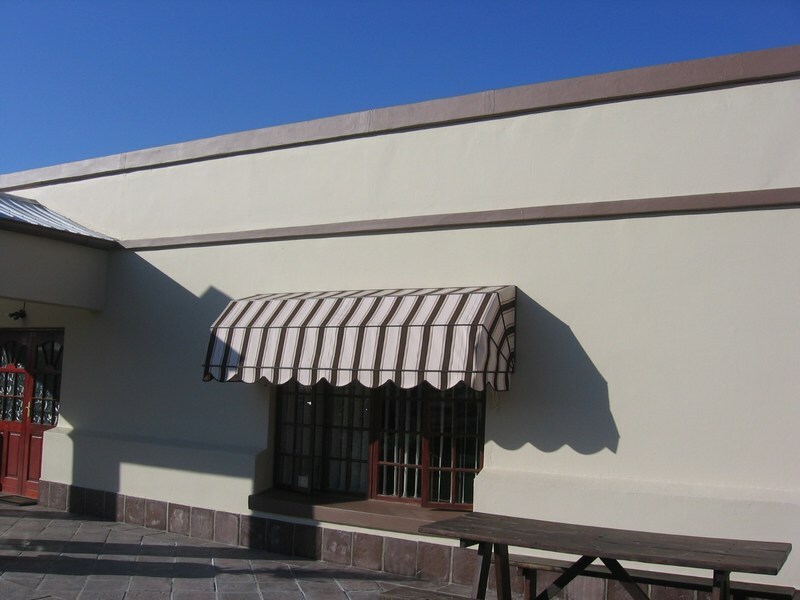 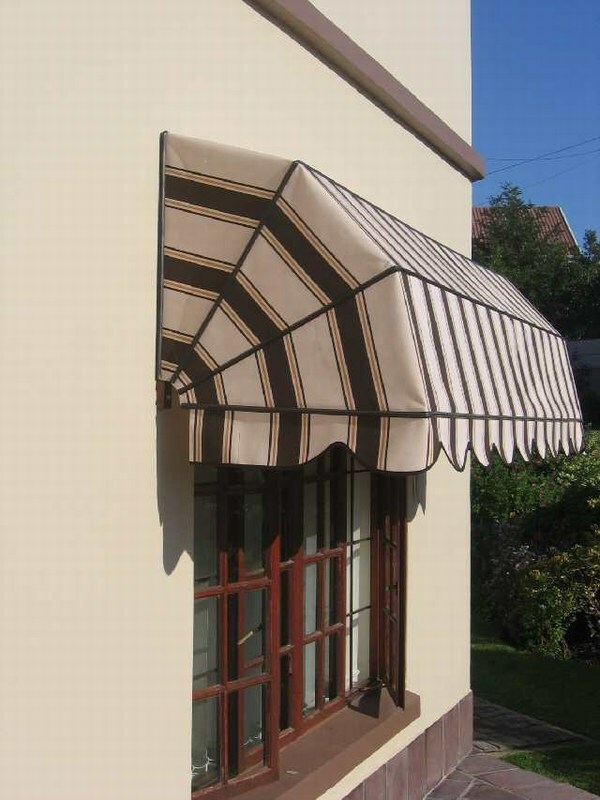 Your existing awning can be refurbished at less than the cost of a new one, making for a sound long term investment.